You may have already read Brandon Turner’s great blog post about How to “Hack” Your Housing and Get Paid to Live for Free, and I’m not going to try and reinvent the wheel here. What I am going to do is show you how this idea works in my market, St. Louis city and the surrounding area, with real world examples from clients I’ve helped this year. If you’ve never heard of house hacking, here’s a quick summary: someone buys a multi-unit property taking advantage of residential loans to live in one of the property’s units and rents out the other units. The rental income from the other units should, in theory, cover their all or most of their expenses so they live for free, almost free, or even make money from the start. How this works out depends on the market you’re in, and St. Louis and the surrounding cities happen to be a great place to take this starter approach to real estate investing. Since this is a starting tactic the properties you’ll consider are 4 units and below to take advantage of FHA loans, which can be applied to properties up to 4 units. 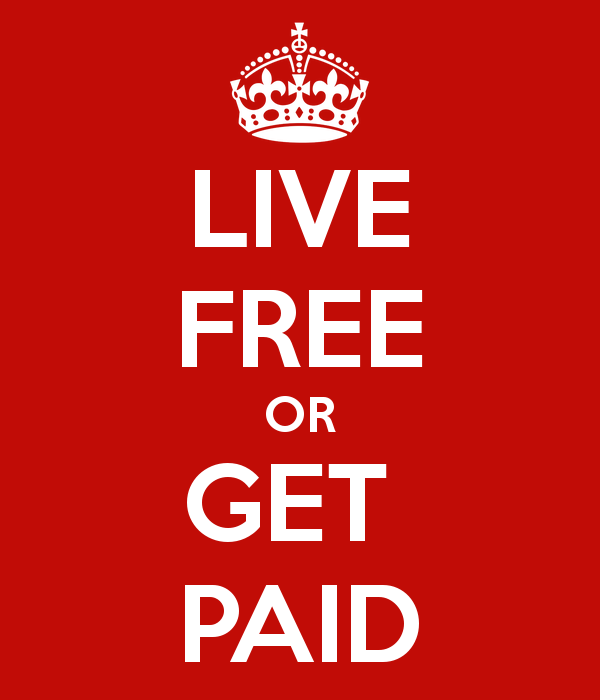 There are a number of factors that influence whether or not you’re “only” living for free or you’re making money from your first investment property. For the properties I’ll talk about I’ll assume you’re familiar with How to Run Numbers for Investment Properties, if not take a few minutes to read about those basics since I’ll be using some slightly technical terms to discuss how these deals have worked for my clients. Now let’s zero in on the St. Louis area. Brandon mentions duplexes and triplexes, but for my market I strongly encourage investors to primarily look at 4-family properties. Compared with duplexes and triplexes they’ve very plentiful here, they offer a more robust income stream as well since, with more units, you’re less affected by the loss of income from a single vacancy. A duplex must break even at 50% vacancy to make sense for house hacking, while a 4-family will only need to cash flow at 75% vacancy — a much more cushioned number. My examples come from Florissant, a community northwest of St. Louis, Fenton, a city west of St. Louis, and then South St. Louis, my favorite area for reasons that will be very clear by the time we get to that example. Make sure you’re looking at areas that have many 4-families to choose from. Buying a 4-family in Ladue will be almost impossible and, if you manage to find one, very expensive. Buying one in South St. Louis City, however is easily attainable. Secondly, about areas: make sure you’re choosing a location you want to live in rather than one that simply has the best price — you’ll be there for a while, so be comfortable in the neighborhood. If you’re living with a spouse/significant other make sure that they’re ok with the idea; not everyone will want their first home to include landlording. For a property you’ll live in yourself, you’ll likely be looking for something that’s in slightly better condition than a property you’d get as a pure investment. Beyond cosmetics, make sure the major systems like plumbing and HVAC are in good repair since those can be major unexpected expenses. Part of this is a requirement of the FHA loan program, which stipulates that the property must be in habitable condition — hence the systems check. Beyond those tidbits, your decision on which property to offer on will come down to your your financial position, what areas you’re targeting and whether you’re comfortable doing some manual labor or are willing to pay for cosmetic upgrades. $725 rent per unit, $270k purchase price, $5k in repairs. Monthly expenses are $2,038.76, monthly income is $2,175. My client made a downpayment of $67.5k and had a 30 year loan at 4.25% for $202,500 with a monthly payment of $996.18. The monthly cash flow they see living in one unit is $136.24, and that’s after allocating for P&I, utilities, taxes, insurance and $217.50 towards repairs. One thing you’ll see when you run numbers for a property that you’ll live in is that the income, of course, isn’t as good as if it were fully rented. If a property is cash flowing at 75% occupancy that’s a great litmus test for a 4-family; rarely will you have more than one unit vacant at once, barring some natural or manmade disaster, so if it’s profitable at that occupancy it is a solid candidate to consider, house hacking or not. My client saw an even higher monthly cash low because of his large downpayment, which trimmed the mortgage payments. With that the owner will be in the ballpark for a cash on cash ROI of 2.25% and a purchase cap rate of 5.03%, both of which are great numbers at 75% vacancy. $750 rent per unit, $267,900 purchase price, $2k in repairs. Monthly expenses are $2,187.81, monthly income is $2,250. This client made a downpayment of $6k and has a 30-year loan at 4.25% for $261,900 with a monthly payment of $1,288.39. The cash flow for this property is less than the first because of higher expenses, partly due to the lower downpayment, but it’s still positive at $62.19. This property was in fantastic shape as the previous owner meticulously maintained it, so we estimated repair costs to be fairly low, at around $112.50 a month. Since the cash this client put into the property was also substantially less their cash on cash ROI is actually higher than the first property at 9.33%, with a purchase cap rate of 6.05% — a interesting echo of using leverage to invest. Now we come to my favorite market, South St. Louis, with a fairly typical property for this area. $525 rent per unit, $140k purchase price, $5k in repairs. Monthly expenses are $1,364.14, monthly income is $1,575. My client made a downpayment of $4,200 and took a 30 year loan at 4.25% for $135,800, with a monthly payment of $668.05. The monthly cash flow this property achieves is $210.86 after insurance, mortgage, utilities and allocating $157.50 a month for repairs. Again we’ll see the fruits of leverage on this property since the downpayment is very small, even more so than the second property. This client will enjoy a 27.50% cash on cash ROI and a purchase cap rate of 7.53%. Like many properties in South St. Louis, this one comes in at a fairly low purchase price. With our generally older housing stock, you can expect a bit higher maintenance costs, which are made up for with the lower purchase price and mortgage costs. Depending on what area you’re looking for, a 4-family in the city is a prime candidate for someone who can qualify for an FHA loan. These three properties are a good snapshot of what’s possible not just in St. Louis city but in the surrounding communities as well. Most of my own investing focuses on south St. Louis city precisely because of the returns possible here compared to other areas, and the more favorable per-unit purchase prices. So, about the “Live Free or Get Paid” bit — keep in mind that, while I believe 4-family properties to be a stronger investment than a duplex or a triplex, those can also work, depending on your goals. I helped another client this year buy a duplex in the Tower Grove North area because he and his wife were simply looking for a place that they could rent out to reduce their living costs. They had previously lived on just the other side of Tower Grove Park, and so they were already familiar with the area and wanted to stay near. The result is that they now own a property that pays for at least part of their mortgage and expenses and will do a good deal better when it’s fully rented. If you’re not comfortable with the idea of dealing with 3 tenants then a duplex could be a good option, as it was for this client of mine. Once he and his wife move to their next house the duplex will cash flow and they’ll have income to put towards their new mortgage and some valuable experience landlording to carry forward. Signup below to stay updated when we post more blogs in our investing series; we’ll be delving into more specific St. Louis cases like this in the future. Cheers! Peter Mackercher is the principal and investment property specialist at Mogul Realty. 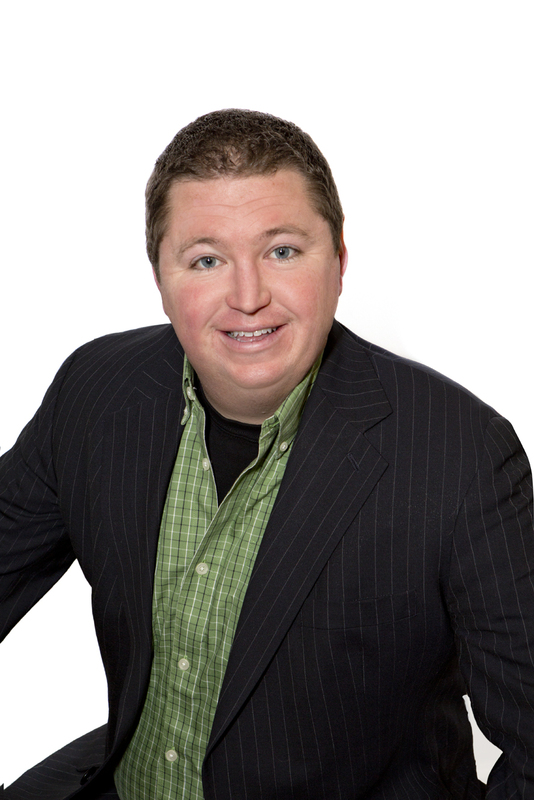 With over a decade of experience in real estate in St. Louis, he brings tested strategies and knowledge to every project he works on.